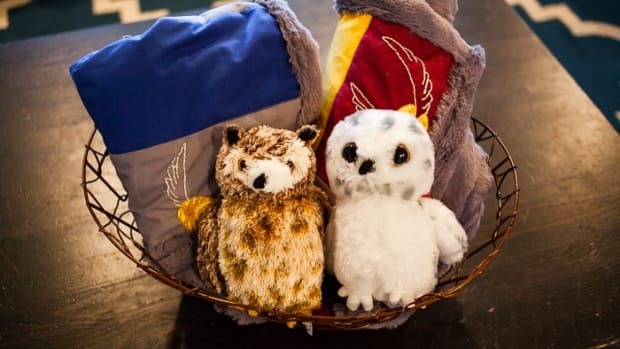 Around here, Harry Potter has a very special place in our heart. 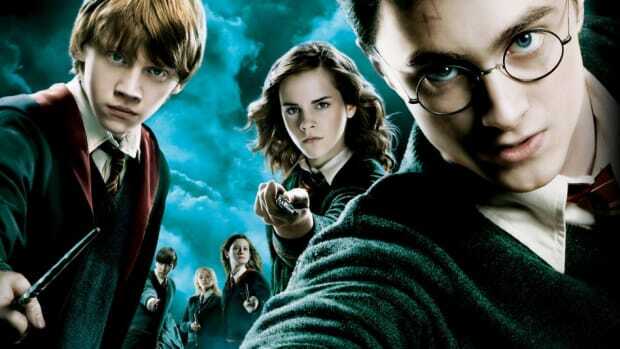 The books, the audio books, the movies, the illustrated books, it’s all here...on repeat. 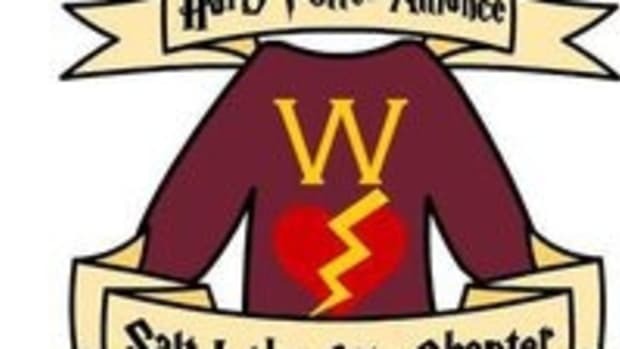 We started listening to the audiobooks as a family a few years ago during some tough times, and I tell you what, the messages and magic of those stories are like elixir to the soul of a family. 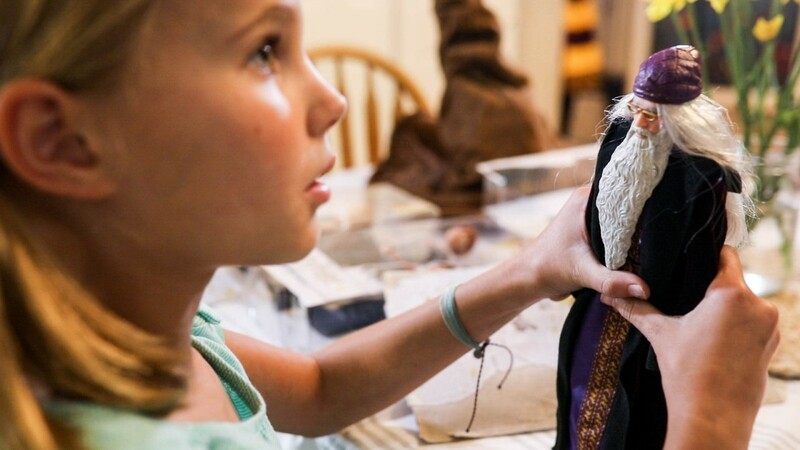 Two Halloweens ago, my daughter plotted growing out her hair so she could tease it to make it nice and bushy to put the final, authentic touch on her HERMIONE GRANGER costume. 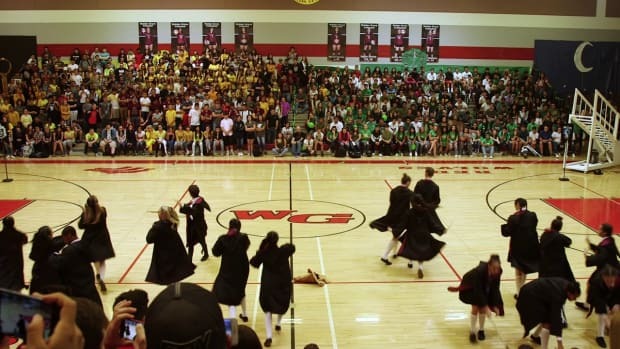 Shouts of EXPELLIARMUS can be heard regularly at our house. 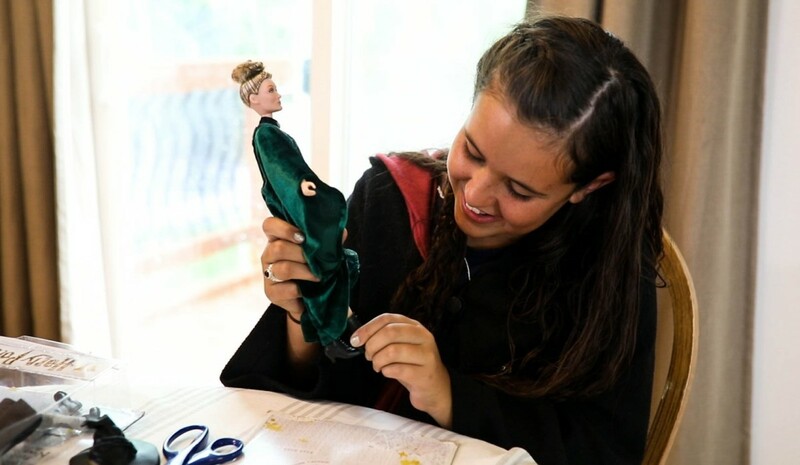 My daughter wears her HOGWARTS robes more than she wears just about anything else. 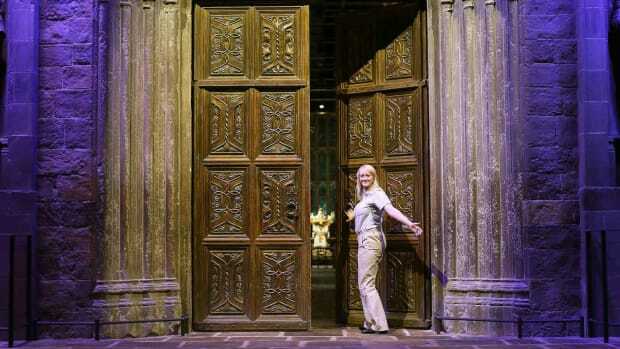 So believe me when I tell you that the fact that we’ll be able to add more to our Harry Potter collection feels absolutely magical! 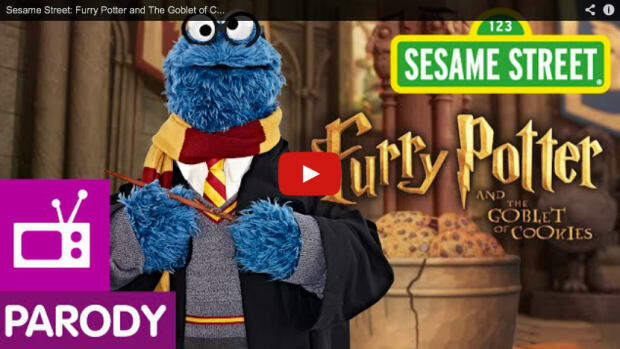 Harry Potter, his friends, and beloved teachers are heading back to Hogwarts! 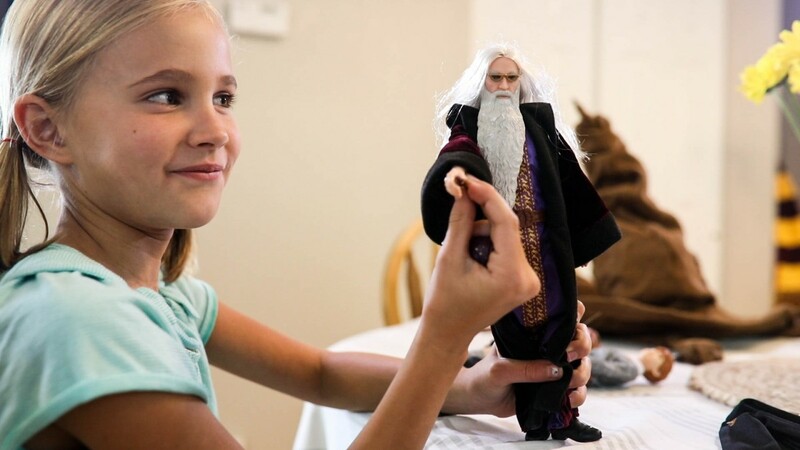 Mattel’s line of Harry Potter dolls are available at Walmart now! 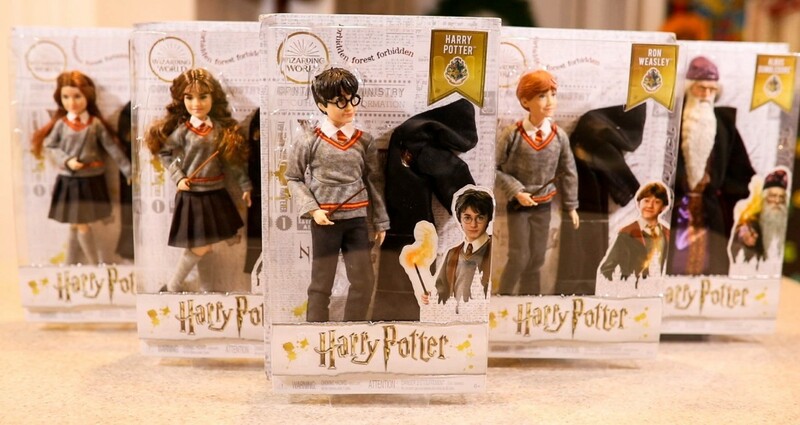 The dolls come with their own personalized wands and Hogwarts uniform. 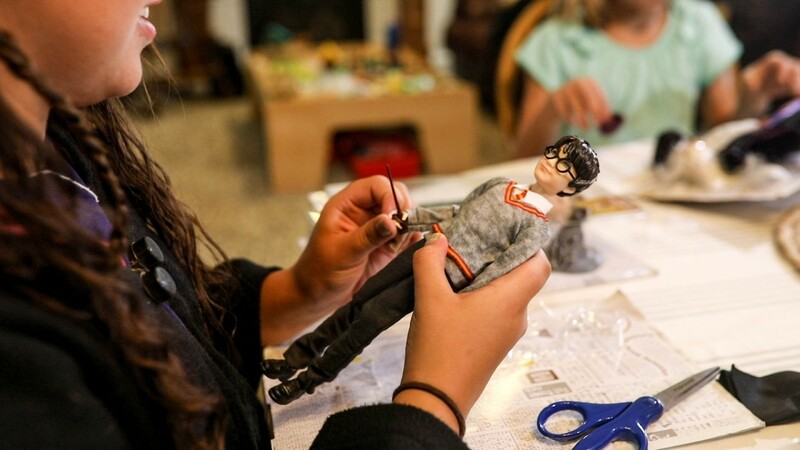 With eleven “joints” these dolls can be as active as your kiddo’s magical imagination—making them perfect for creative reenactments of your child’s favorite scenes from Harry Potter. 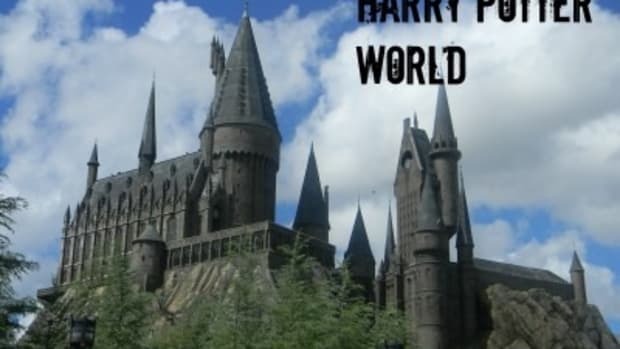 Whip up a batch of BUTTERBEER, debate with Hogwarts house is best (we vote GRYFFINDOR,) and practice your spells with your favorite Harry Potter characters in tow. 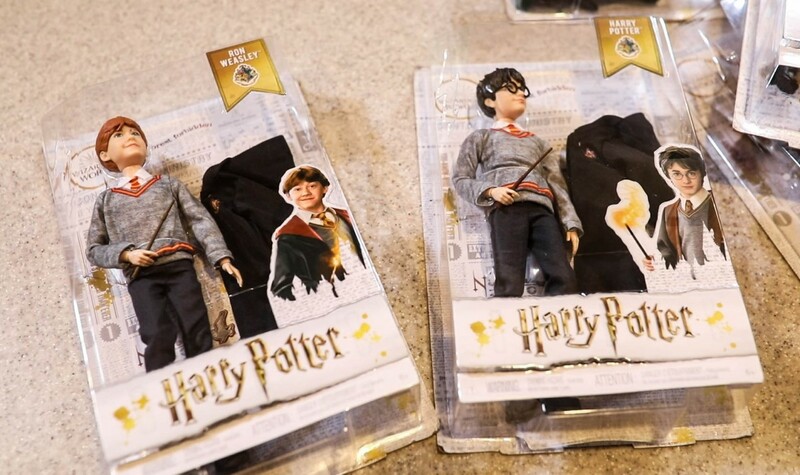 You can get the complete set including; Harry Potter, RON WEASLEY, Hermione Granger, GINNY WEASLEY, PROFESSOR DUMBLEDOOR, and Professor McGonagall right now at Walmart.com.